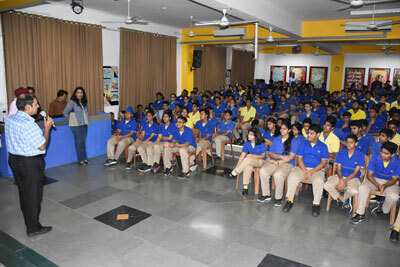 An orientation session was organized for students of High School, conducted by Young Indians. 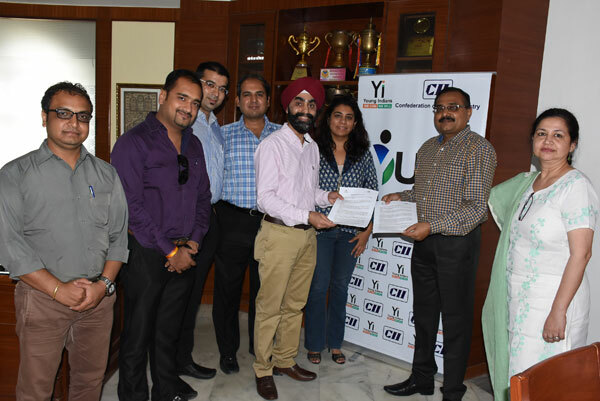 A team of 6 members furnished details of YUVA- its policies, framework, roles & responsibilities, procedure for enrolment etc. 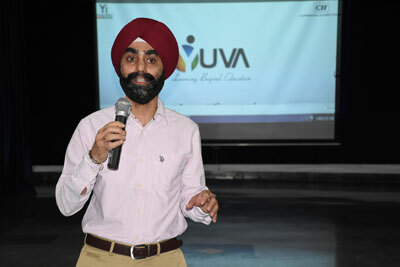 YI’s work is broadly divided into 3 areas- Youth Leadership, Nation Building & International Engagements, each of which pave the way for the Indian youth to participate & become a global citizen. 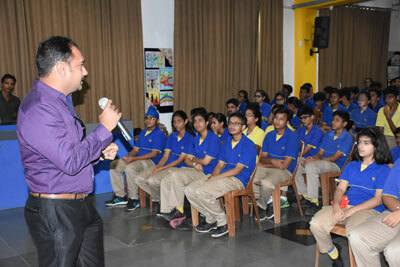 Students certainly benefit from such motivating information & interactions & gear up for the larger role that awaits them!